It only takes a moment to put Paradigm to work on your proactive plan for healing. 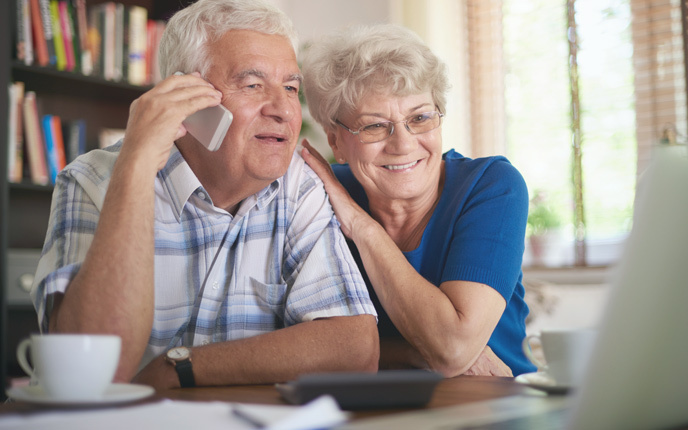 Homecare for spouse or family member. Tell your medical provder, "I want Paradigm Homecare's, Proactive Plan for Healing." Start a Proactive Plan for Healing. Get home care started right, with your questions answered and concerns addressed by the caring professionals at Paradigm. Click to request info or call us now: 888.581.1223. 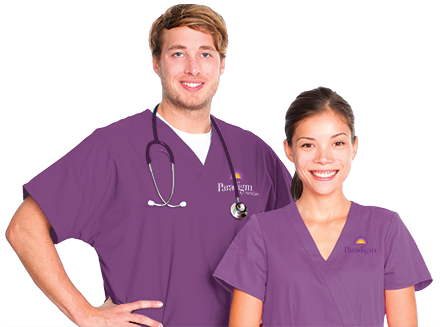 Paradigm provides home care throughout East Texas and Plano Texas. View our coverage maps.